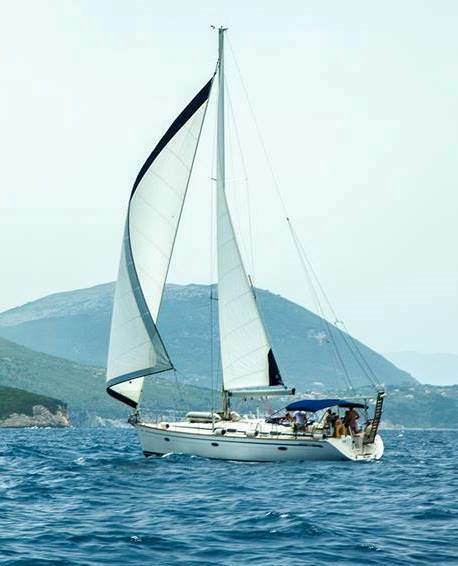 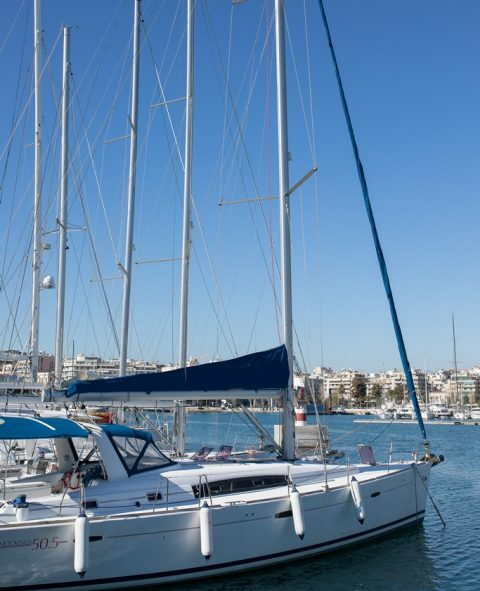 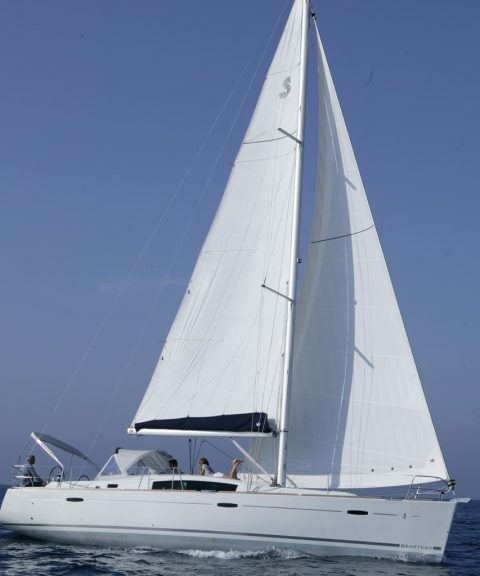 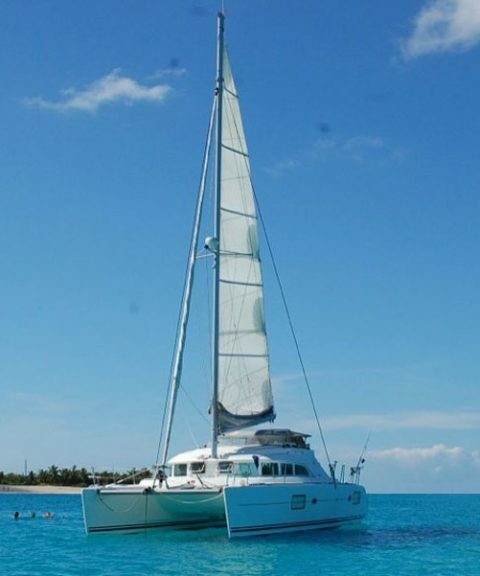 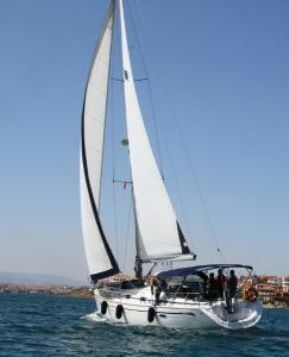 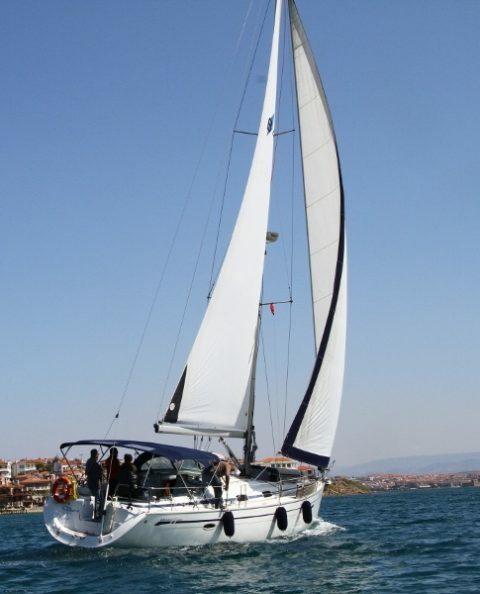 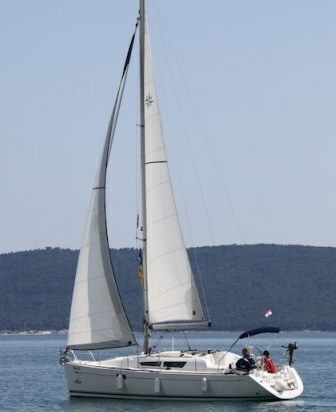 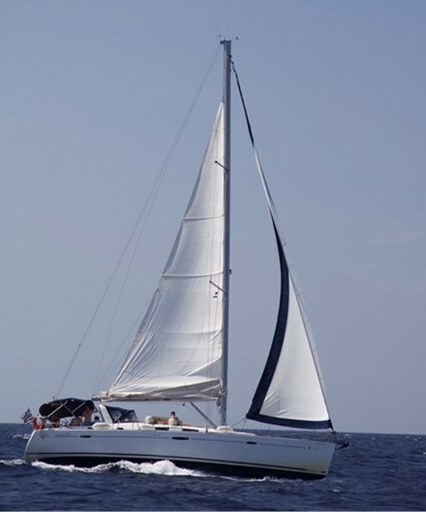 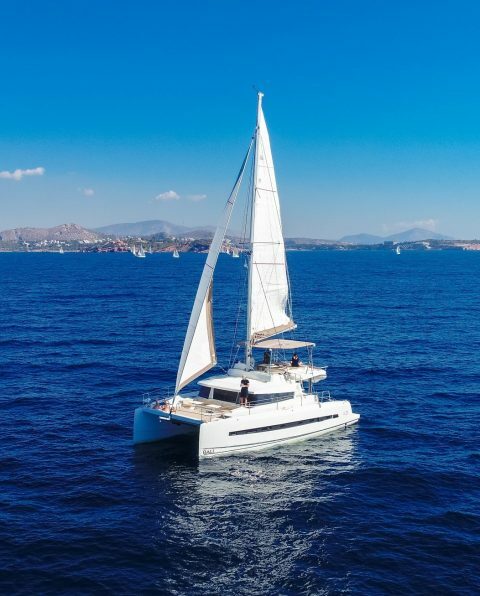 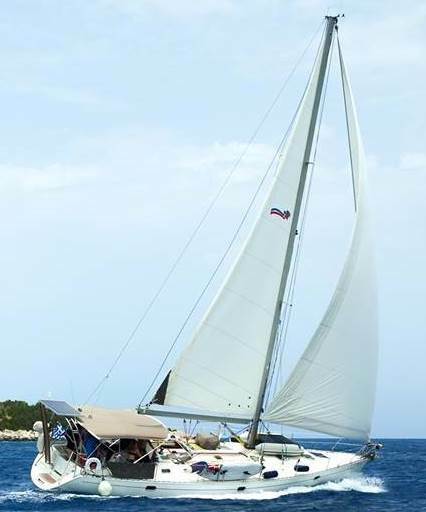 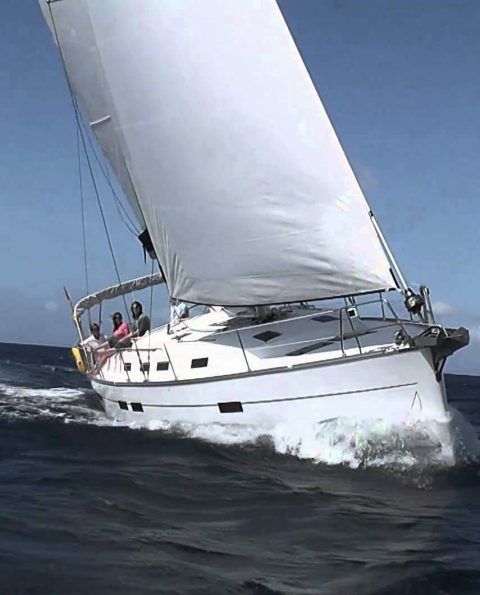 Discover our variety of sailing yachts. 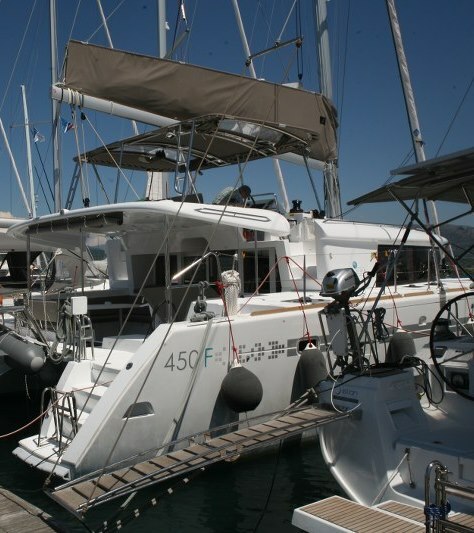 We hand-picked each yacht we represent and we are proud of their high quality. 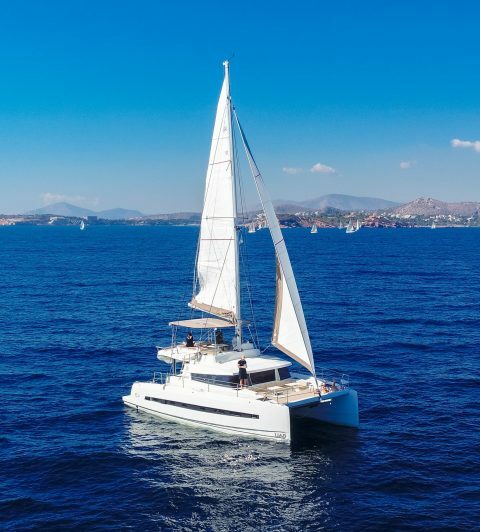 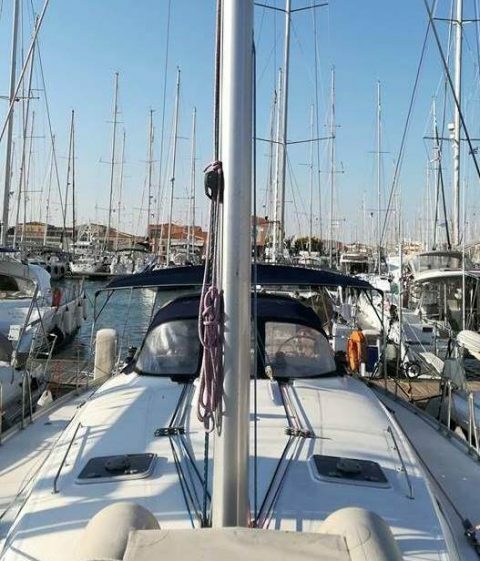 Each yacht is in perfect condition regardless of its age and fully equipped so that you won’t miss anything during your sailing trip!